Your files are protected from login to viewing. See what files, shares and people did in your account. Collaborate and communicate your data anywhere. Who Trusts PerfectShare With Their Data? The internet is an insecure platform for sharing data. 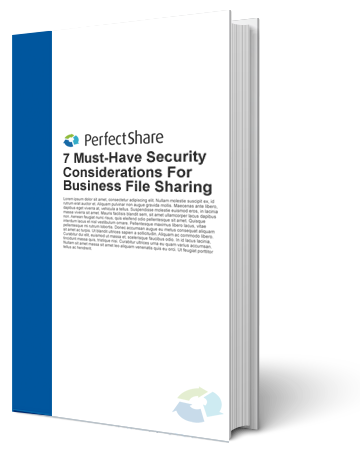 Your organization works when data and files are behind real security features. How does your business use security rules? Do you have a security policy in place? 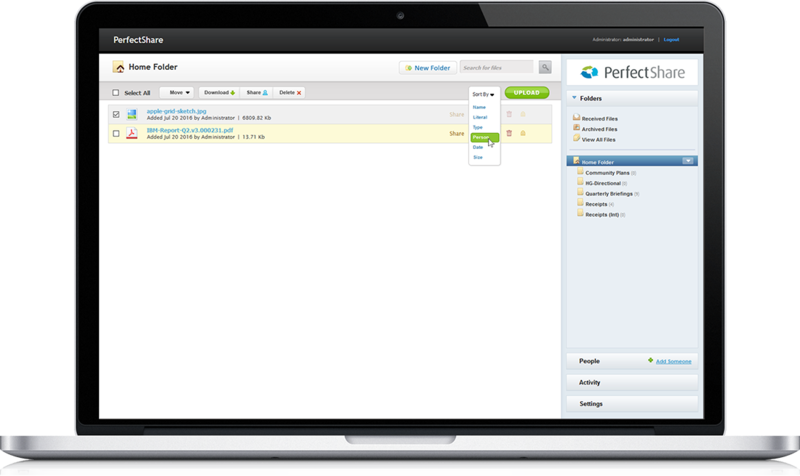 Ready to use PerfectShare for free?